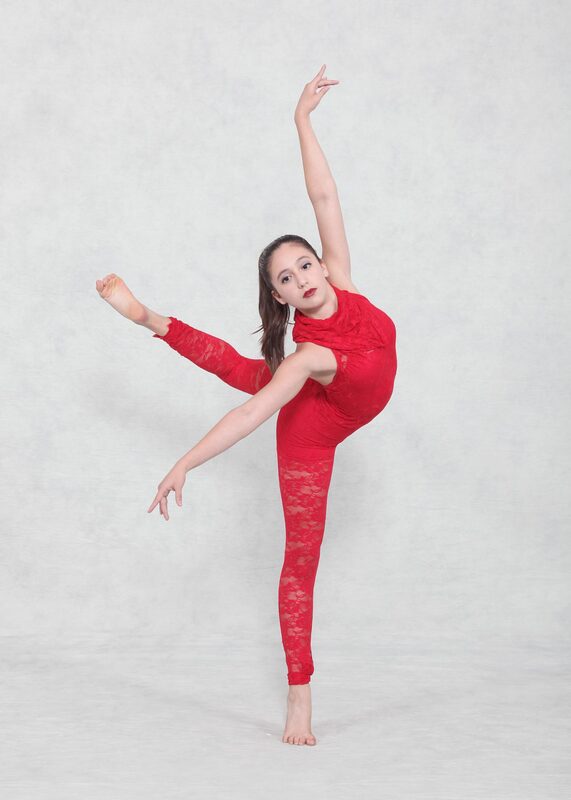 Congratulations to Allegro Dancers Genevieve Galea, Elizabeth Lee and Natalie Smith as well as former Allegro Dancer and National Ballet School graduate Olivia Lecomte! All four girls have been chosen to dance in one of next season’s episodes of The Next Step. Filming is already underway and we wish them all the best of luck in their TV debut! Both routines were choreographed by Allegro instructor Melissa Moore.